Finding Balance: Joy and Optimism amid the Imperfections of Reality. Yin and Yang. Apparently opposite or contrary forces that are actually complementary, interconnected, and interdependent in the natural world. And at school! During half-term, our son was so overwhelmed by the list of things to do in Dubrovnik he started to complain. How are we going to fit it all in? We should have planned a longer trip! We told him to be grateful; to think of his glass half full and not half empty. 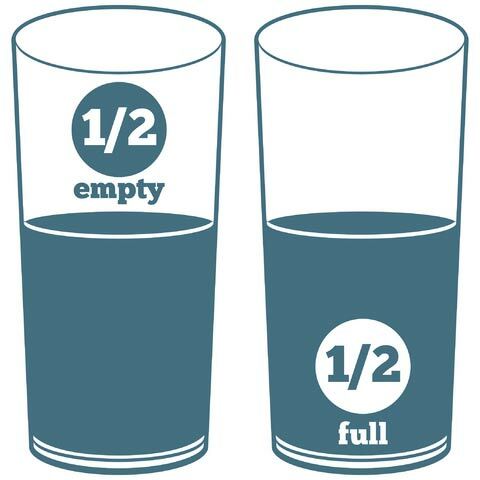 His reply was this: ‘My glass is more than half-full; it’s overflowing and the water has spilt!’ Good answer! Still… his grounds for complaint were weak. This half-full/half-empty scenario is one I’ve been thinking about a lot in relation to my school and my general mindset. I started the term feeling the pressure. My first blog of the school year was Walking the Tightrope. It’s a bit bleak. The pressure was there and still remains but actually – and thankfully – I’m lucky. It’s true that I’ve worked harder in the last two months than I ever have, but I’m happy in my job; I have great people who support me and champion me. I’ve had a word with myself during the half-term break and I’m determined to keep things more in perspective. My half-empty state of mind was reflected back to me by two different parents who have been in touch after our Parents’ Forum in October. Their view is that, yes, it is good to be open and honest; to share the challenges the school faces. But – crucially – that needs to be couched within a more general message that is positive and optimistic. If things need to be sorted (like behaviour, teacher retention, financial stability etc) people will welcome a bit of honesty but they don’t want to be burdened by the scale of the challenge; it’s got to be sold as part of a big vision, not part of a giant struggle. I may have been getting the tone wrong and I accept that; being tired is no excuse. Where’s the joy? It’s always been there; I just haven’t said enough about it. More generally, the need for balance applies to the whole process of school improvement. There is a role for ‘telling it how it is’. It’s important to avoid personal and institutional self-delusion; that mind-set that always spins the truth and talks things up when they don’t deserve it; the curse of Outstanding and the need to keep up the facade. The school I inherited had a bit of that; there had been some hubristic talk of moving beyond ‘Outstanding’ to ‘World Class’ not long before I started; that has been blown away by the realities of examination reforms. I’ve been tasked with building a school where the reality and the rhetoric are in sync. But – here’s the thing. It’s not as though the school isn’t already a great school in lots of ways. It is. I get positive feedback every week; parents, students and staff love Highbury Grove. I need to be sure that, in my determination to raise standards and to root out under-performance, I’m also celebrating all the wonderful things that happen every day. It’s not just a case of telling people what they want to hear – it’s simply a matter of balance. Honesty about our challenges needs to be balanced with a celebration of our strengths – in nearly every message. The need for balance applies to nearly every element of school life; the messages and feedback we give to students; the way we review the performance of staff and departments; the way we evaluate how well we’re doing in every area. Yes, we can do much better – but also, yes, we’re doing a great job. I find it wearying when people talk themselves up relentlessly or when they make a virtue out of ‘straight talking’ – which often means being a bit too honest (rude?) about your faults! There’s a wide middle ground for us to inhabit where humility reigns and the list of ‘even better ifs’ gets a good hearing amongst the reasons to be cheerful. Absorbing the negatives and radiating the positives. That’s the challenge. Of course all of this applies to lesson feedback, feedback to students, messages at parents’ evenings, the language of reports. A lot has been written about human motivation and our capacity to hear positive and negative messages in different contexts. I can’t know what the optimum balance point is in any given scenario but I know that neither relentless praise and positive spin or a relentless stream of critical feedback are likely to get the best out of people. 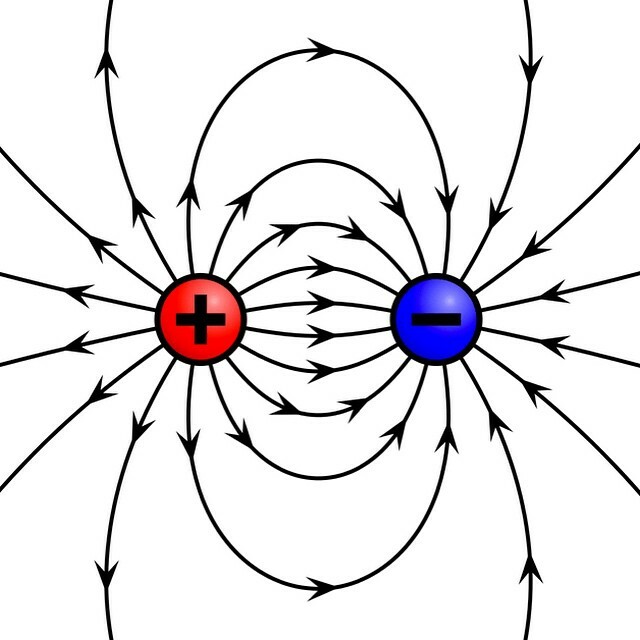 I like the electrostatic field analogy shown above: radiate the positive; absorb the negative. 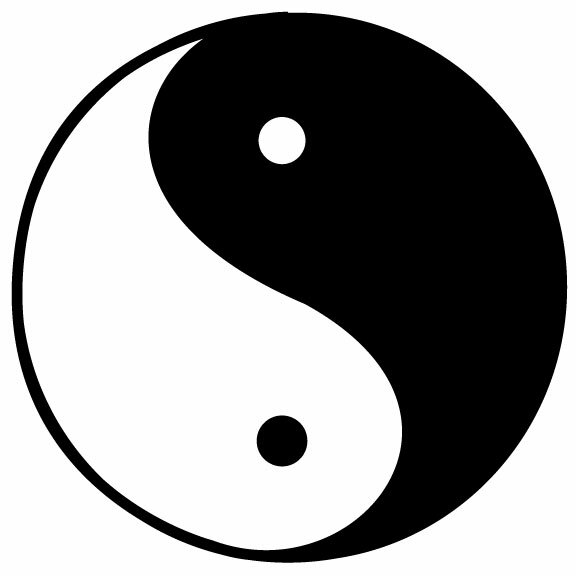 You can’t have one without the other – as with yin and yang. They are counterparts; not opponents. Or maybe the cup is just too full! Talk up the great work, behaviour and attitude of my students. Celebrate the great work staff are doing around the school. Shout loudly about the exciting journey we’re on as a school. That should be a win for me and a win for everyone else too. The Future of Teaching: This post, based an a speech I gave at an Education Foundation seminar last summer, outlines all the reasons for being optimistic about the future of teaching, despite some dart forces. 10 Reasons to Love Teaching. This speaks for itself. Great Lesson 10: Joy. So does this. The Joy of Teaching Science. A sampler from my book. What a fabulous blog, balanced and humane. I found this article interesting and inspiring. I think, though, that there needs to be a fundamental rethink of how the inspection regime measures performance if we are to halt the current teacher recruitment crisis – hence this petition. Otherwise teachers will continue to vote with their feet and leave the profession like this one has. There needs to be common sense at policy level and teachers need to be trusted to do their job. To support #Education #savechildhood and #LetTeachersTeach and for #HumanityInEducation please sign and share. BRILLIANT- for since the eighties I’ve tried to get people to outline their thinking in order to understand and analyse it -again your blog provides stuff that is so useful. Most people are unaware of how important discussion and reflection is to their development, you have provided another excellent example. My favourite films are Christmas Carol, It’s A Wonderful Life and Good Will Hunting as they all focus on the development of the Self-awareness skill of the key character. Although you may not have yet undergone a paradigm shift, your blog demonstrates why reflection on experiences can have such an impact, and why it is so important in education/learning-hence central to my seconf book -Miraculous! Well done again Tom -keep up the reflections! Great post, Tom. And absolutely agree it’s all about priorities. Incoming heads can always see so much they would like to/feel they need to work on, but it is important to pace yourself and to gauge how much the school community can cope with – as well as reinforcing the positives: what’s working well and how can we do more of it, in addition to what’s broken and how can we fix it – as Chip & Dan Heath say. And your post also made me think about the part of Jim Collins’ ‘Good to Great’ where he talks about the Stockdale Paradox: “You must retain faith that you will prevail in the end and you must also confront the most brutal fact of your current reality” which made a powerful impression on me when I first read it. Hope you do feel refreshed and re-energised after the half term break. Thanks Jill. That Jim Collins quote resonates. Half term break was lovely thanks.